March 31, 2015 TORRANCE, Calif.–(BUSINESS WIRE)–To make sure your movies, music and apps are protected, Pelican Products, Inc., the global leader in the design and manufacture of high-performance protective case solutions, has introduced its next-generation, rugged Pelican ProGear™ Vault cases for the Apple iPad Air® 2 (available mid/late April) and iPad mini® 1/2/3. Crafted with the same tried-and-true DNA found in all Pelican™ products, the next-generation Vault case provides the ultimate suit of armor without sacrificing device functionality. The slim, lightweight Pelican ProGear™ Vault is dustproof, water resistant, shock-absorbent and drop-tested to ensure that a mobile device can handle an active lifestyle. Made with high quality polycarbonate and an elastomeric copolymer rubber interior to expertly absorb impact, the case is designed to withstand a four-foot drop unscathed. 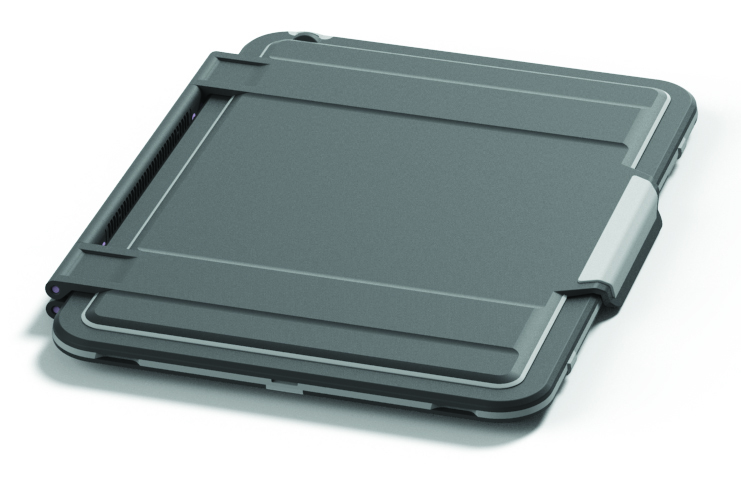 The Pelican ProGear™ Vault cases for the iPad Air® 2 (C11080) and the iPad mini® 1/2/3 (C12080) protect each tablet in a variety of ways: with the lid closed, it prevents impact damage to the screen. Open, the lid provides the freedom of cover-free use, an impact absorbing case (Meets Military Specification MIL-STD-810G) and a protective seal against water and dust (IP54 rated). Additionally, users can flip the cover over the back of the case to utilize multiple viewing angles. The product boasts a water-resistant membrane to cover the microphone(s) and speakers, while still providing users with the utmost high-fidelity audio. 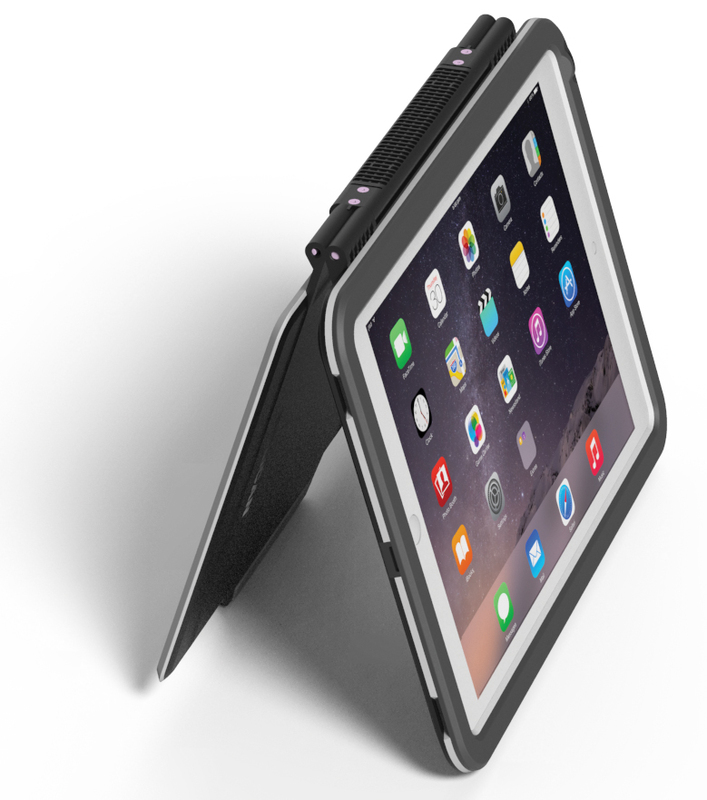 Available in black with gray accents and gray with white accents, the Pelican ProGear™ Vault case for the iPad Air® 2 (Available mid/late April) has an MSRP of $99.95, while the Pelican ProGear™ Vault for the iPad mini® 1/2/3 has an MSRP of $79.95. Like all Pelican products the new Vault cases are backed by a lifetime guarantee. For more information on these models and the full Pelican ProGear™ line visitwww.PelicanProGear.com or one of the authorized dealers. Pelican Products, Inc. is a portfolio company of Behrman Capital, a private equity investment firm based in New York and San Francisco. Pelican Products, Inc. is the global leader in the design and manufacture of both high-performance case solutions and advanced portable lighting systems. Their products are used by professionals in the most demanding markets including fire safety, law enforcement, defense / military, aerospace, entertainment, industrial and consumer. Pelican™ products are designed and built to last a lifetime. The company operates in 19 countries, with 28 offices and six manufacturing facilities across the globe. For more information, visit www.pelican.com or www.behrmancap.com. Trademarks and logos displayed herein are registered and unregistered trademarks of Pelican Products, Inc., its subsidiaries and /or affiliates. iPad Air, iPad mini and Apple are registered trademarks of Apple Inc.